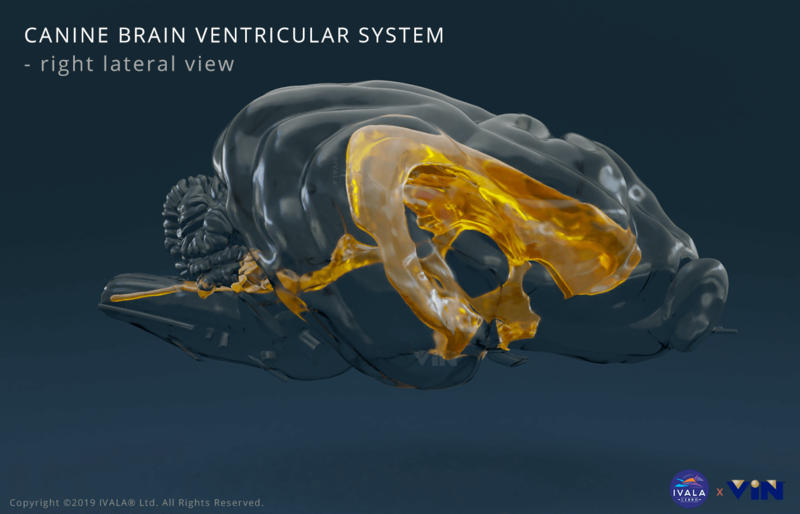 In this 3D, interactive, browser-based veterinary anatomy learning content on the autonomic nervous system, you will understand the spatial relationships & course of the sympathetic and parasympathetic (peripheral) parts of the autonomic nervous system in the dog. 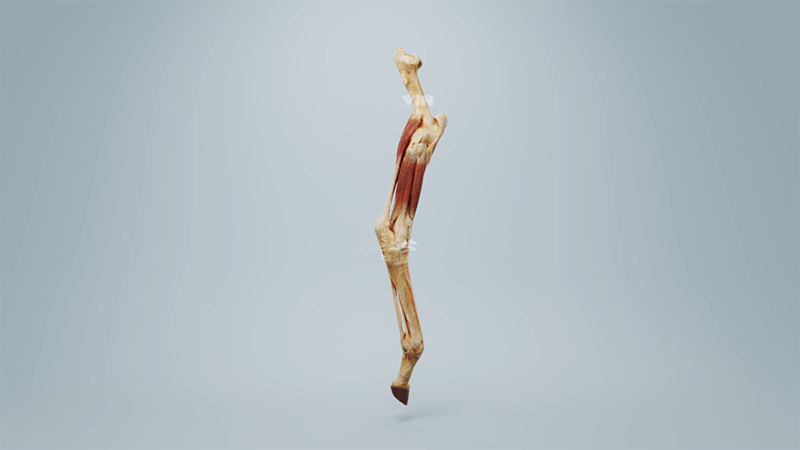 This content will allow you to interact with the bones of the cow/ bovine forelimb in 3D. As the scan data we've used is from a calf, you'll also be able to appreciate some of the separate centres of ossification and the potential spaces where the growth plates would be. 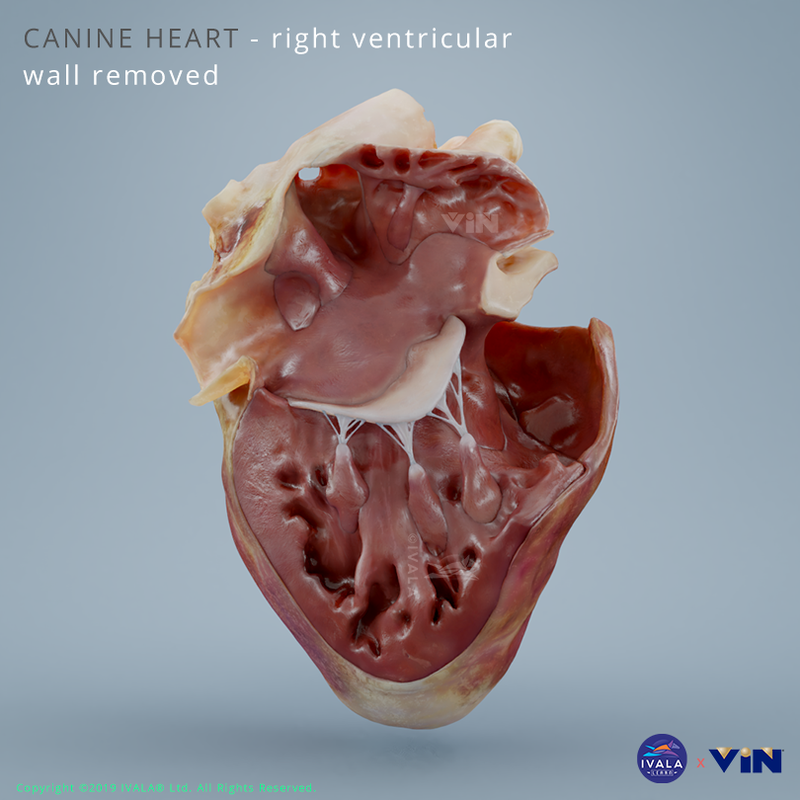 A scan of a real life canine liver to show it's exact structure in-situ, allowing you to really appreciate all of it's finer structure and details. The better your understanding of these structures in 3D, the better your imaging, diagnostic and surgical skills will be. 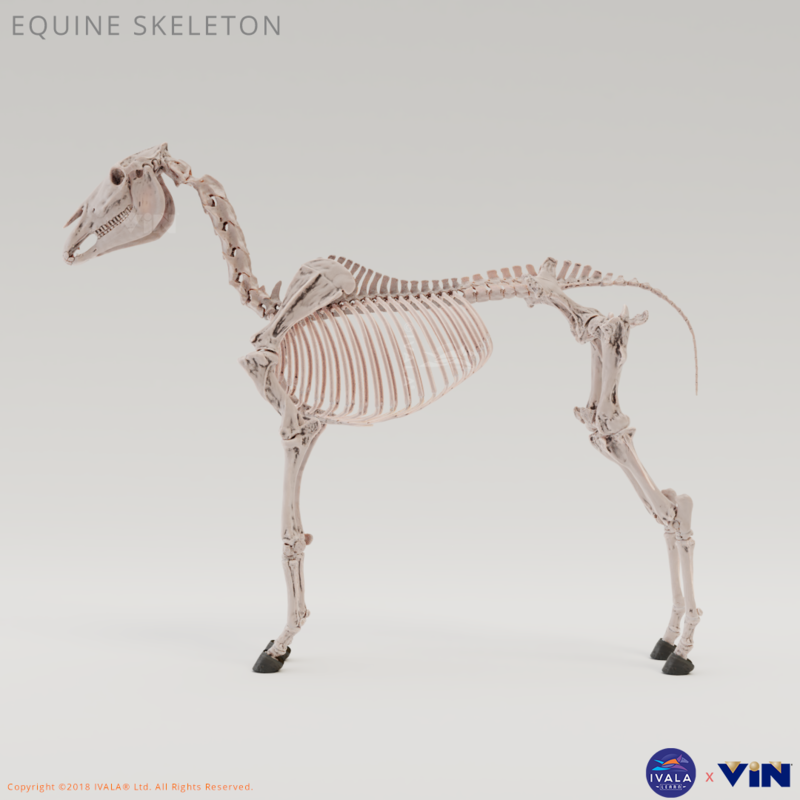 A 3D project in which you can currently explore the bones of the equine skeleton, and where we plan to add the musculature in the near future. 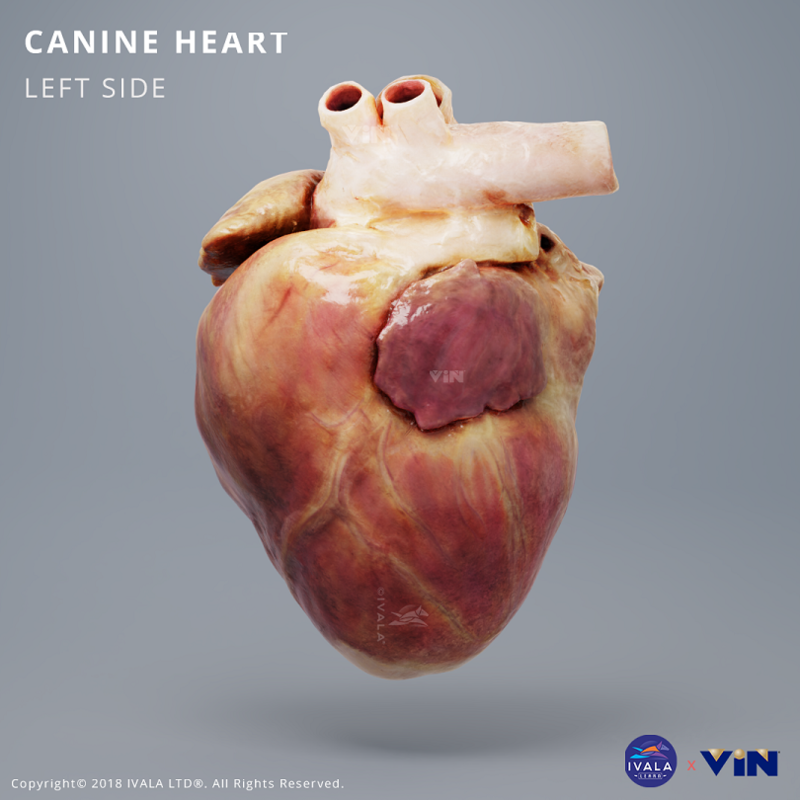 In this 3D, interactive, browser-based veterinary anatomy learning content on the canine chest cavity, you will understand lung lobation, the individual arterial and venous vessels of the chest cavity, the relation of the circulations to one another, and the anatomy of the bronchial tree. 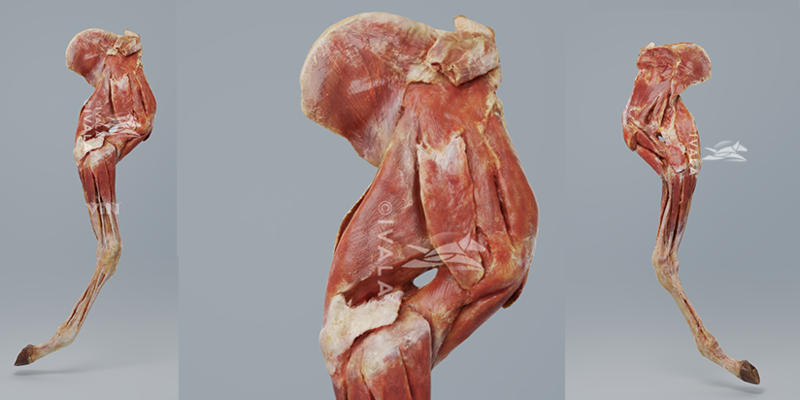 In this 3D, interactive, browser-based veterinary anatomy learning content on canine appendicular anatomy, you will understand the bones of the dog forelimb and hindlimb, as well as their prominences and landmarks. 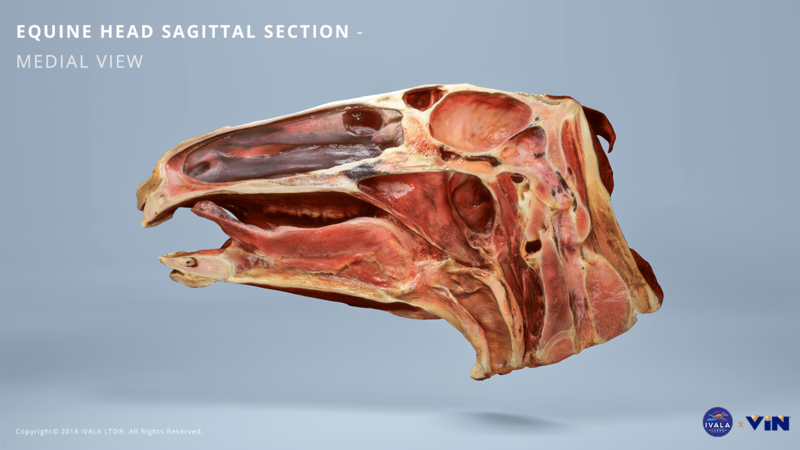 In this 3D, interactive, browser-based veterinary anatomy learning content on the canine body wall musculature, you will understand their spatial and topographical relationships, as well as their individual origins, insertions and innervation's of the muscles. In this example of the canine forelimb you will understand not only the topographical relationships but also the individual origins, insertions and innervations of the muscles of the dog forelimb.